Come and enjoy Nature at its best. 2.97 acres of Breath taking panoramic views. Property includes a 525 ft. water well. This great horse property is in a very peaceful and relaxing area, a pretty country setting that is close to schools and shopping with easy access to freeways. This lot is to the right of 9173 Reche Canyon Rd. 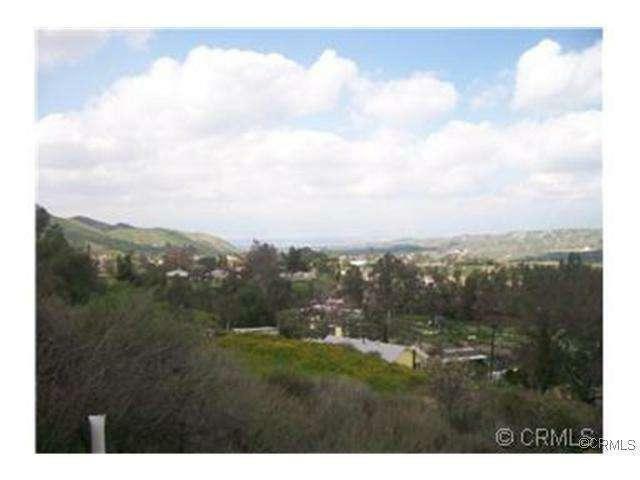 if your facing the house.Additional 1.23 acre parcel available with a 1,512 sq. ft., 3 bedroom, 3 bath home and 320 sq. ft. cottage style guest house included. Interested buyers please contact listing agent for more details.